Cryotherapy is a new, non-invasive way to gently and effectively reduce fat in targeted areas of the body that results in a noticeable natural looking fat reduction in the treated areas. What makes the cryotherapy liposutcion procedure different is that it uses advanced cooling technology to selectively target fat bulges and eliminate fat cells through a gradual process that does not harm the surrounding tissues. For those people who are always on diet, do regular exercise but still cannot remove local fat, cryolipolysis definitely a great gift for them. For fat intensive parts and less parts, such as flanks fat, and back fat. Cryolipolysis can produce stunning results. 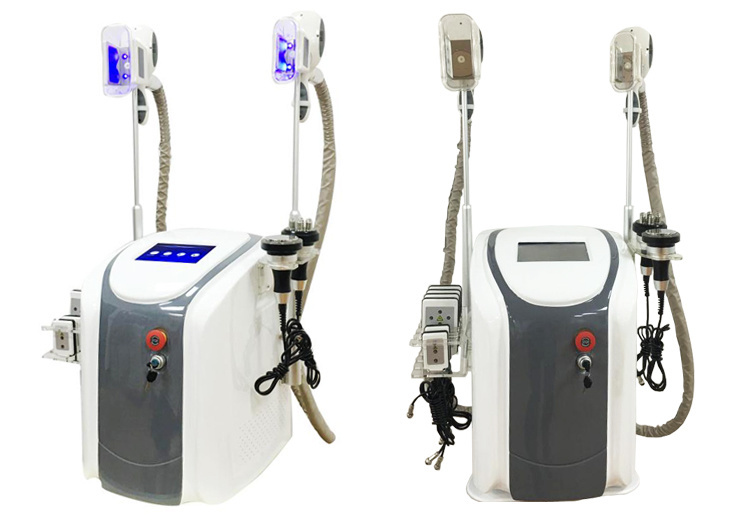 8).Combine cryolipolysis, cavitation treatment with RF to enhance sliming effect of beauty equipment. 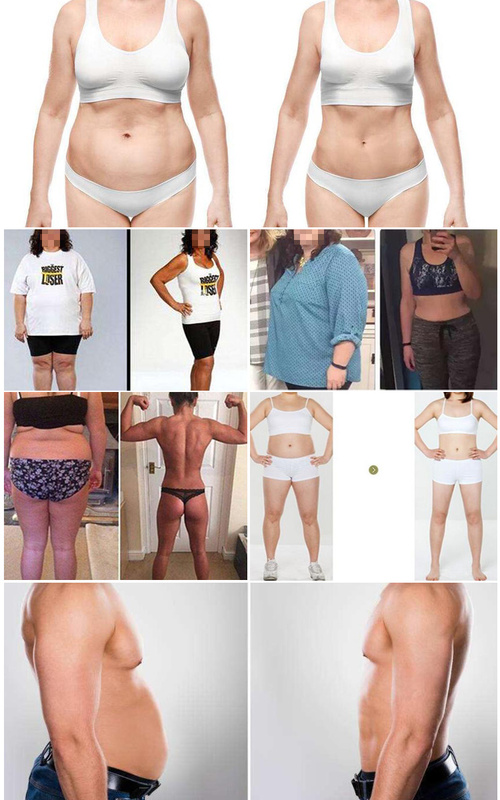 A new, non-invasive way to gently and effectively reduce fat in targeted areas of the body that results in a noticeable, advanced-looking fat reduction in the treated areas. As triglyceride in fats will be converted into solid in particular low temperatures, it uses cooling technology to selectively target fat bulged places eliminate fat cells through a gradual process that does not harm the surrounding tissues,reduce unwanted fat, The contact cooling of the hand piece surface regulates the temperature of the skin and protects fine dermal structures, realizing the fast body-reshape effects while tightening skin!There are 2 different sizes Cryo handles, one for big area like belly, the other one for small area like arm or leg. Strong sound wave explosion fat head with collective strong sound wave head,strong sound wave of 40KHz may be emitted to human body for impacting fat cells fiercely and causing friction motion between fat cells.This may cause effective consumption of calories and moisture in fat cells and reduce the size of fat cells.what's more ,sound wave vibration may cause fierce impact of fat cells to make them be exploded instantaneously,reduce the amount of fat cells and thereby achieve the effects of removing fat. Radio frequency is one kind of high frequency electromagnetic wave, it can penetrate the dermis and subcutaneous tissue through the fat layer, take heat into deep skin and then accelerate regeneration and reconstruction of skin deep-tissue. RF can produce energy by impedance from the skin, which can make the fatty layer temperature increase in very short time, and this heat will also act on collagen in the dermis layer. Collagen in the dermis layer will shrink immediately after the temperature rise and proliferation of new collagen, so as to achieve the effect of skin pulling, pigmentation improvement, skin whitening, and wrinkle removal. 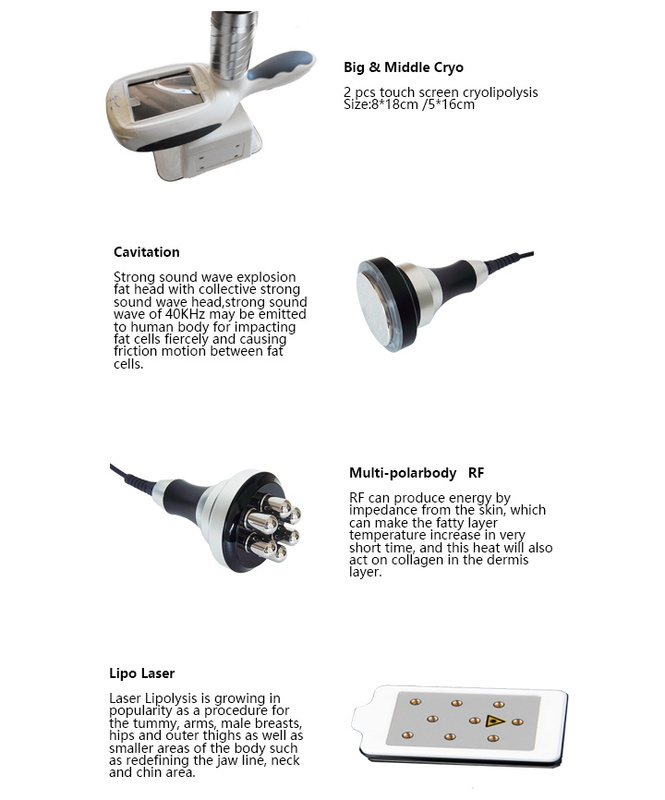 Company Profile We are high technology beauty medical equipment supplier! Most of our equipment are TOP technology of global! The equipment we invented,no second supplier customers can find in China even all over the world!